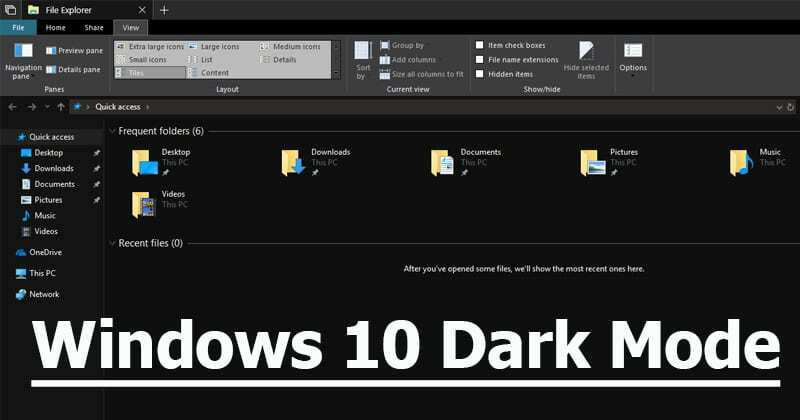 If you remember, the previous month we have shared a news regarding Windows 10’s file explorer getting support for the dark mode. So, now, with Preview Build 17666 for the next feature update Redstone 5, the dark theme for Windows File Explorer has arrived for Insiders. The trend of black colored UIs is on the rise. Back colored UI which are commonly referred to as Dark mode is now being adopted by different companies. If we look around, we will find that YouTube, iPhone, iPads now got a dark theme. 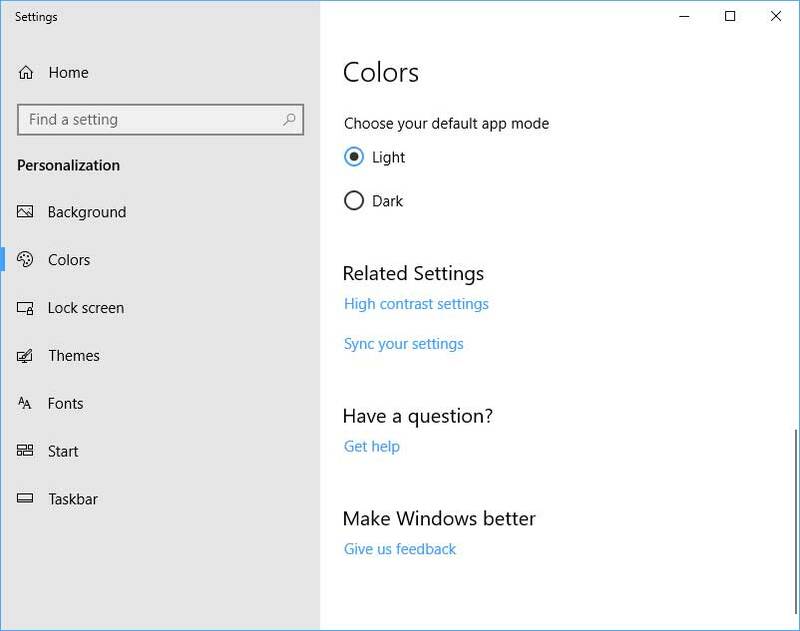 Well, if you are running Insider build 17666, then enabling the Windows 10’s dark mode will ultimately enable the dark theme all across the apps and system UI that support it. To enable Dark Mode, head to the Settings > Personalization > Colors. Now under the ‘Choose Your Default App Mode’ click on the Dark Radio button. 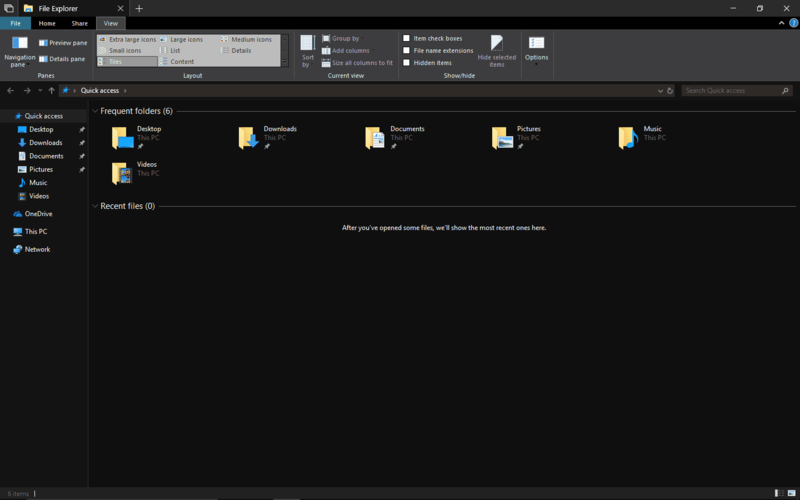 Well, the new dark theme looks great in the File Explorer. However, there are few areas where the shading is off. Well, to fix out existing issues with the dark theme, Microsoft has opted for the user feedback while developing the feature. Not only these, Microsoft also introduced several other improvements in the latest Windows 10 build like better clipboard experience, accessible via Win +V, Bing search option in Notepad, Search previews and much more.